After 68 years, Matina Davao City Golf Club closes its doors with one last tournament to give way to an upcoming township development from Cebu Landmasters Inc. which will transform this property into a premier central business district of Davao City. This is in partnership with the Villa-Abrille Clan spearheaded by the Yuson, Huang and Tan families under the joint venture YHEST Realty and Dev’t Corp. 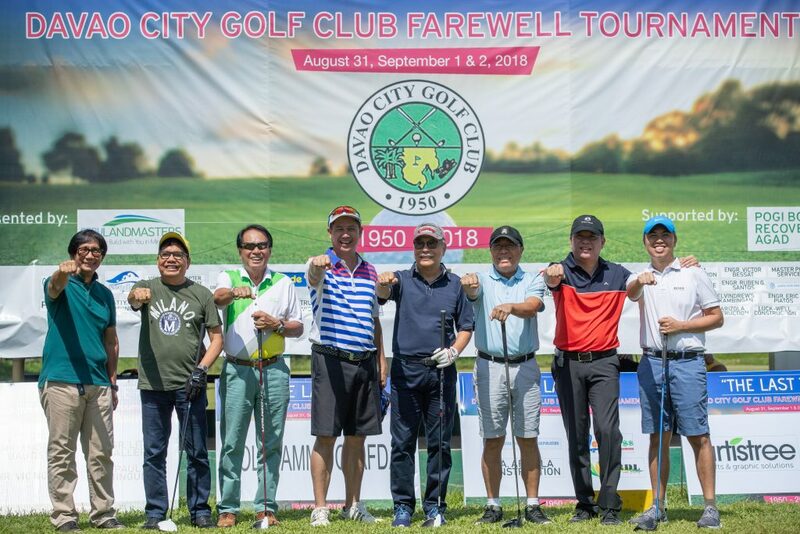 Dubbed “The Last Tee”, the golf club’s final tournament ran for three days from August 31 to September 2, 2018 to allow its members to formally bid goodbye to an institution that has become their second home through the decades. Over 300 participants graced the event. 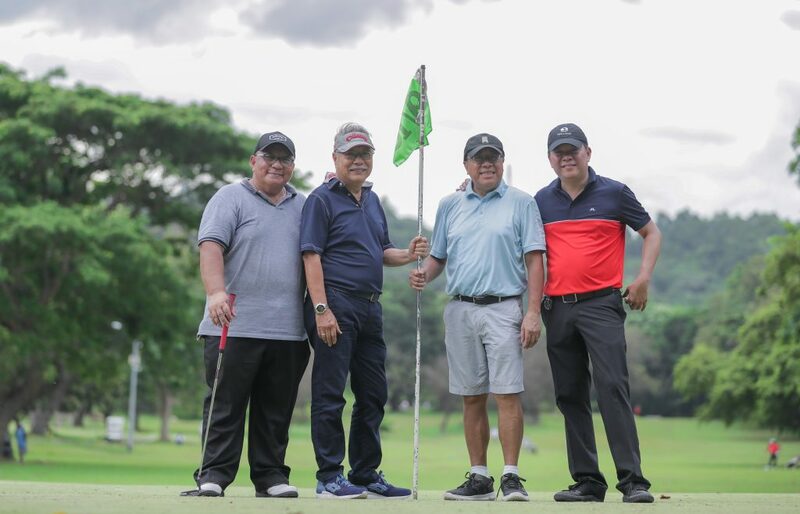 “It’s really an honor to participate and join the last tournament of Matina Davao City Golf Club, our family owned property for almost 100 years,” said Frederick H. Yuson, YHEST Realty and Dev’t Corp. partner. Yuson is the nephew of property caretakers Fiscal Antonio Tan and Tony Llamas. “In every end, there is a new beginning. In partnering with the leading local developer in VisMin, we are confident that Cebu Landmasters will be developing something that would be at par to global standards,” he added. YHEST Realty and Dev’t Corp. envisions the upcoming project which will stand on the former golf club, to become a central business district in Davao City. This 19-hectare property is expected to expand to over 22-hectares. 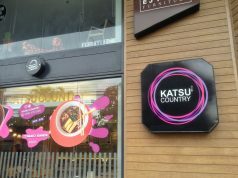 “Our dream is to make this legacy a major landmark in Davao City. We at Cebu Landmasters would like to make this dream a reality. As all roads lead to Davao, this is the right time and place to make our presence,” said Jose R. Soberano III, CLI CEO and Founder. Cebu Landmasters’ development, which will be unveiled soon, will host office buildings, retail buildings, residential condominiums, hotel, convention center, medical building, a civic or community center, and generous parks and open spaces. 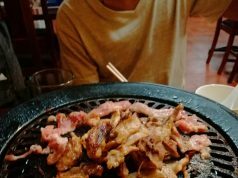 The first phase of the project will include site development, the office building, retail building, residential condominium, and a civic or community center which will begin development in the fourth quarter of 2018. A portion of the center will serve as a memorabilia of the golf club. “Precious memories have been made here and we would like to preserve it by putting a major edifice in the civic center that is included in the master plan,” said Soberano.